It may be a small town, but it’s a rung on her ladder to success. That’s simply how Emily Rose views her work at the Callahan Crossing Historical Museum. This job, found in the tiny West Texas town of Callahan Crossing, will help her break into the larger, more prestigious curator’s world in a big city museum. What happens when a cowboy and construction contractor – Chance Callahan – decides that he wants Emily to stay in Callahan Crossing, not only to work in the museum, but also as his wife? Emily finds herself not only uncovering not only Callahan Crossing’s history, but also how she values love. This is the second novel in Sharon Gillenwater’s Callahan Crossing series, which focuses on a family living in a small western town. The tales are simple, direct and to the point. 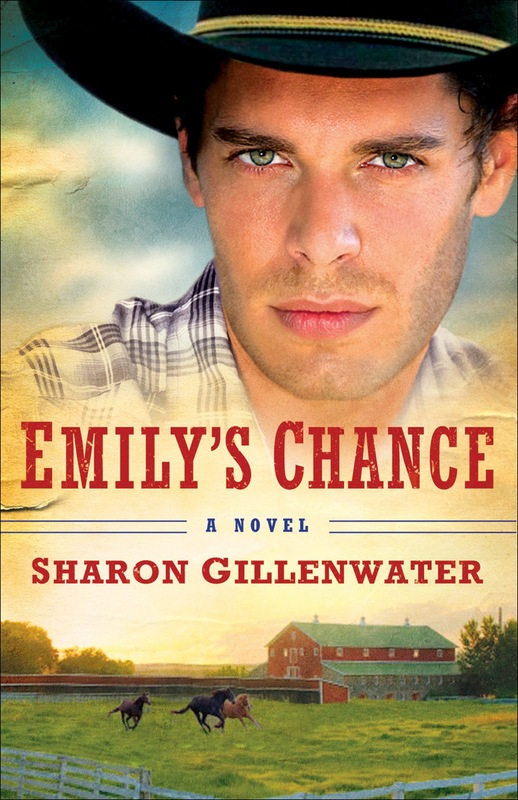 In this novel – Emily’s Chance – Gillenwater unpacks the story of Chase Callahan as he falls in love and courts Emily Rose – even as she chases her dream career. On a scale of one to five, with five being the highest, I give this novel at least a 3.5 to 4. Gillenwater has created a series of characters that are quite delightful. You may find yourself wishing Callahan’s Crossing truly existed. Gillenwater has definitely captured the reality and joy of living in a small town. Want to read my review of Gillenwater’s first novel, along with an interview? Click here! 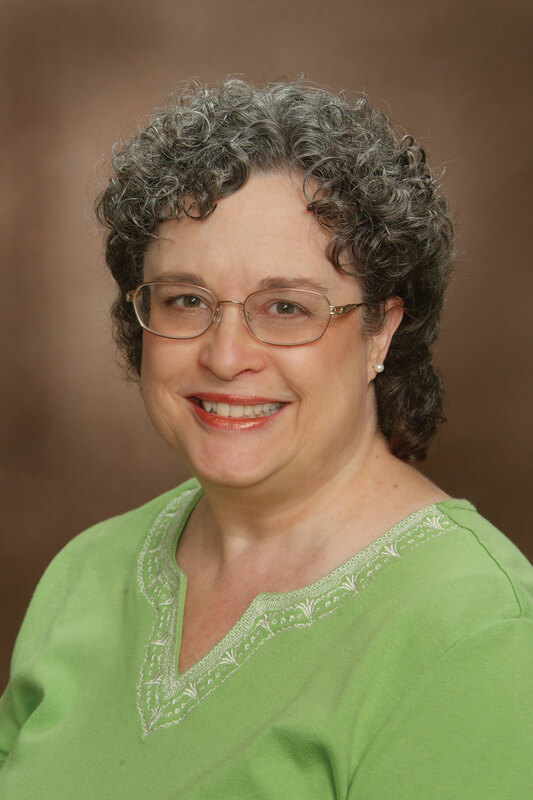 Sharon Gillenwater was born and raised in West Texas and loves to write about her native state. The author of several novels, including Jenna's Cowboy, she is a member of American Christian Fiction Writers. When she's not writing, she and her husband enjoy spending time with their son, daughter-in-law, and two adorable grandchildren. She lives in Washington. Makin' Cupcakes - budget style!